Welcome to The Vinery, a stained glass studio that not only creates custom stained glass pieces, but also teaches glass crafts to hobbyists. We carry a full line of tools and glass to compliment our wide variety of classes. 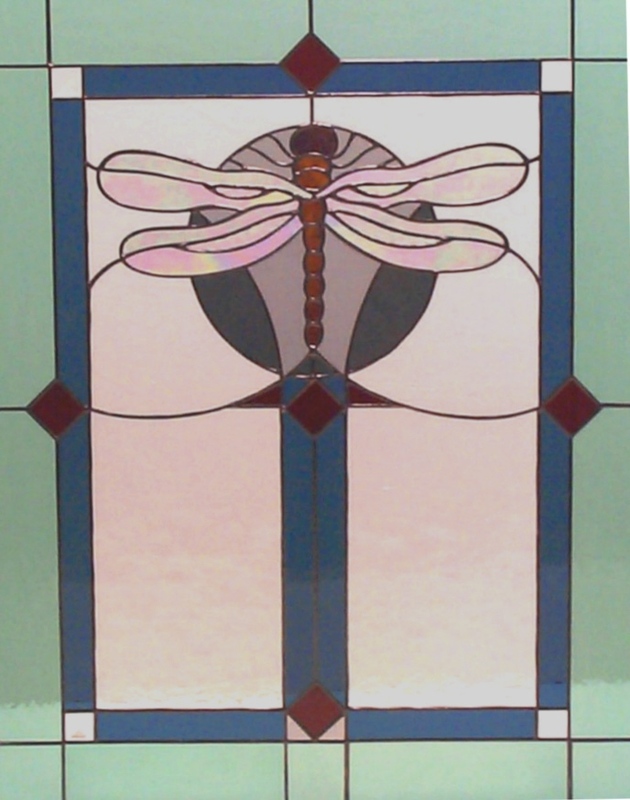 Over the past ten years, we have expanded our efforts into fusing, bead work and mosaics. The Vinery was established in 1976 in Pekin, Illinois. In its earliest beginnings, the focus was that of a retail plant and flower shop--hence the name The Vinery. In the past thirty years we have continued to grow and expand. We are now located in Madison, Wisconsin and currently have a staff of twenty artists and craftspeople. For those of you who are able to visit our showroom I would like to extend a warm invitation to come by and visit. To those who are too far to visit, feel free to communicate with us via email or phone.